Following its landmark Lenten coverage in the Holy Land last year, Unang Hirit, the country’s leading and longest running morning show, once again takes viewers on a spiritual journey this Holy Week — in the heart of Vatican and in the historic Italy. 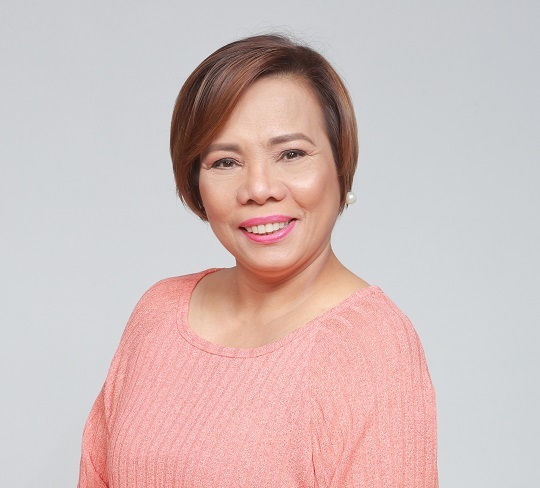 UH host Susan Enriquez leads the Kapuso viewers on this journey as she anchors live from various holy sites in Rome, Vatican City, and other famous Italian landmarks. One of the highlights of this special coverage is a visit to the headquarters of the Roman Catholic Church. With the aim of giving viewers more on-hand and meaningful observance of the Holy Week, UH features some of the Lenten traditions right in Vatican City, such as the live Palm Sunday celebration and Visita Iglesia around Rome. Stories behind the walls of ancient Roman structures, such as the Colosseum and the Pantheon, will also be uncovered. Viewers will also get a taste of the flavors of Italy — a country known for its cuisine. Unang Hirit’s Holy Week Special will run from April 11 to April 17 (Holy Wednesday). Selected reports will also air on 24 Oras.